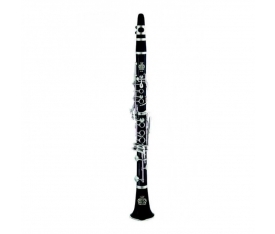 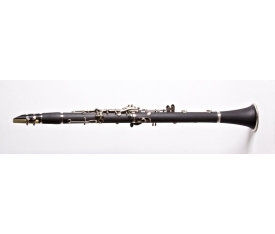 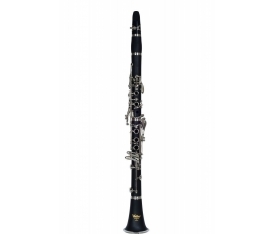 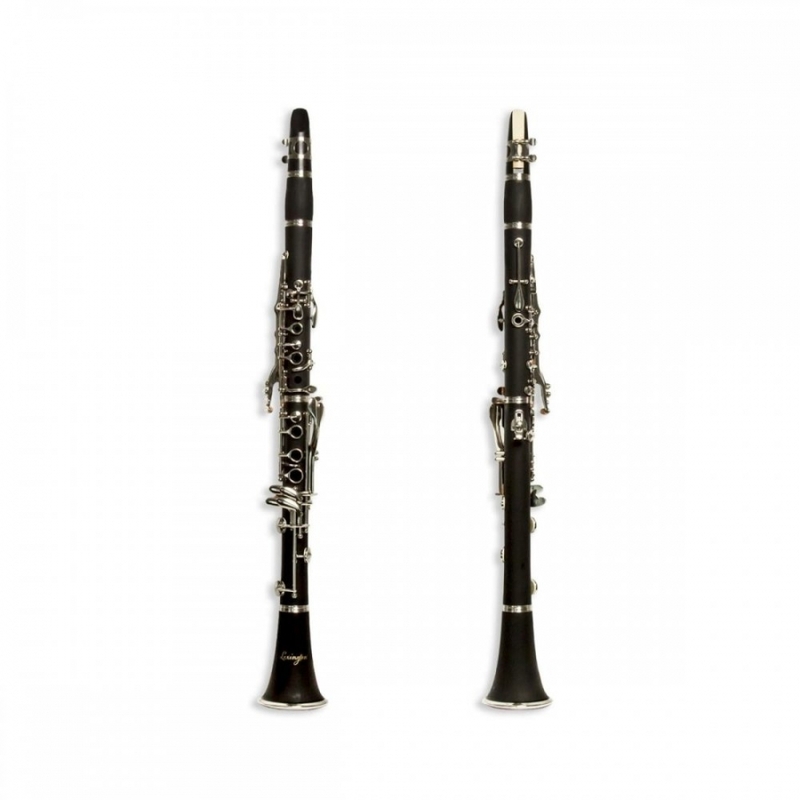 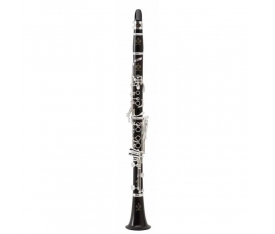 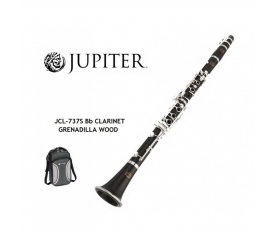 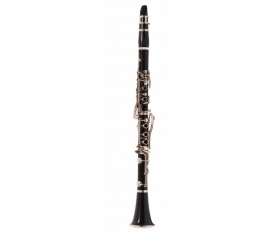 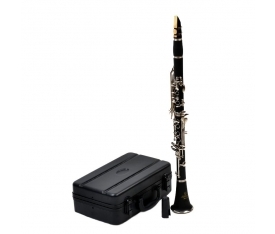 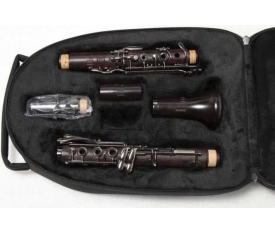 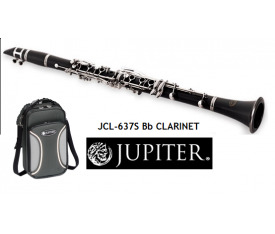 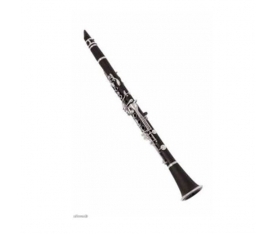 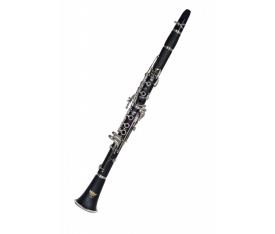 The Lexington CL3041N 17 key clarinet is the perfect choice for the student-level player. 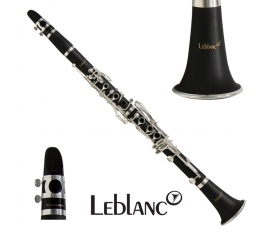 It features 17 nickel plated keys, a durable bakelite body with a wood grain effect finish and an adjustable thumb rest. 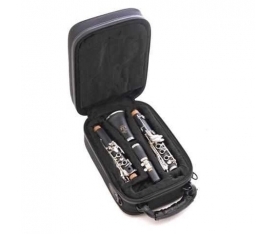 The CL3041N contains stainless steel needle springs to keep your clarinet from leaking. 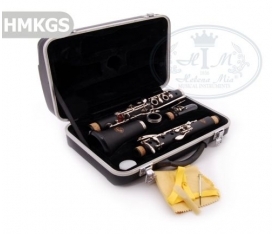 The full kit includes a mouthpiece, premium hard foam-shell case, screwdriver, cleaning cloth, cork grease, and a pair of gloves!